Paperback, 5 x 7.5 in. / 128 pgs / 40 bw. 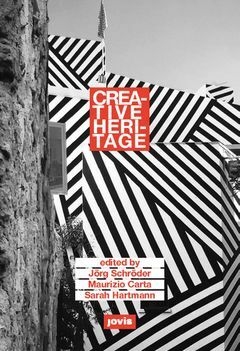 Edited by Jörg Schröder, Maurizio Carta, Sarah Hartmann. 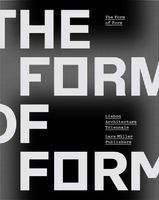 Text by Hilde Léon, Margitta Buchert, Martin Prominski, Carl Herwarth von Bittenfeld, Filipe Themudo Barata, Fernando Carriòn Mena, Angélica Benatti Alvim, Gilda Collet Bruna, Hassan Radoine, Ezio Micelli. Creative Heritage documents the ideas of urban planners, architects, artists and economic and ecological experts who have worked together to create the Hannover Creative Heritage Agenda. The book compiles contributions from 42 authors, including Filipe Barata, UNESCO Chair and sponsor of the Creative Heritage initiative. FORMAT: Pbk, 5 x 7.5 in. / 128 pgs / 40 b&w.